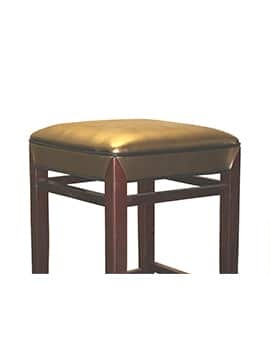 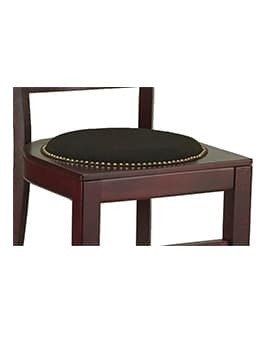 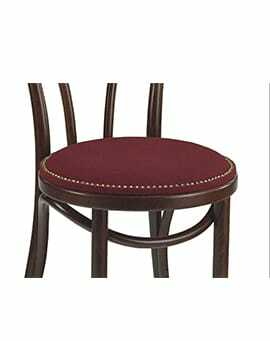 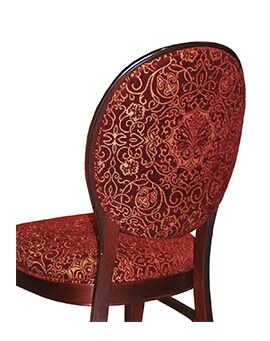 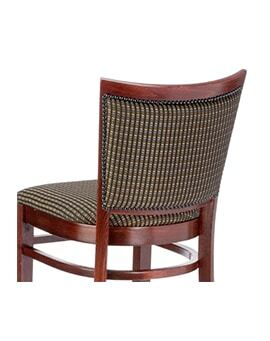 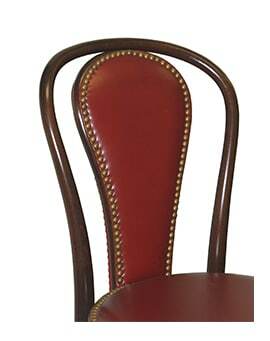 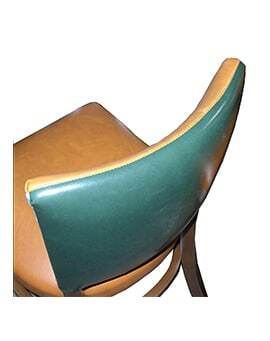 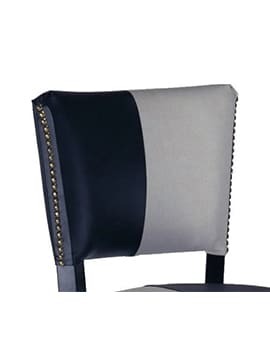 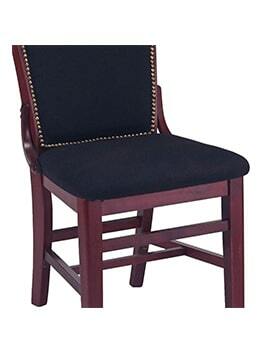 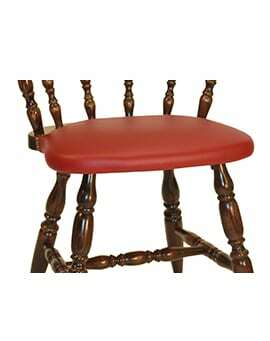 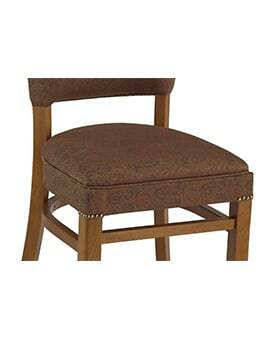 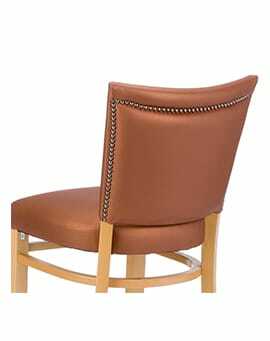 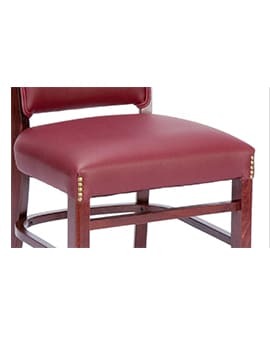 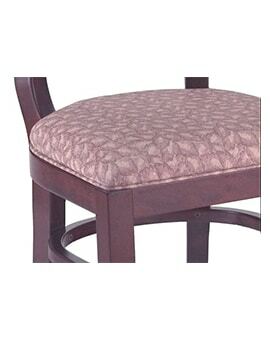 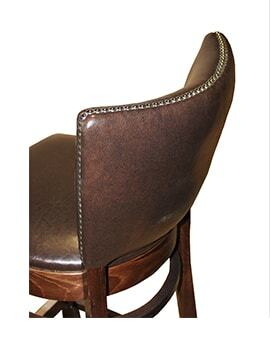 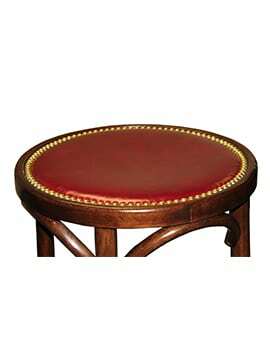 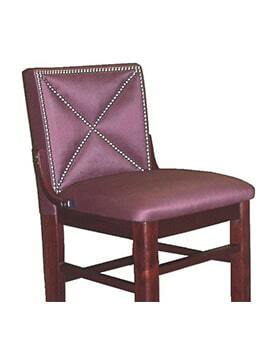 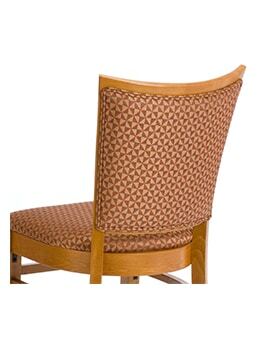 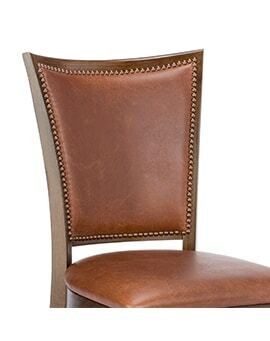 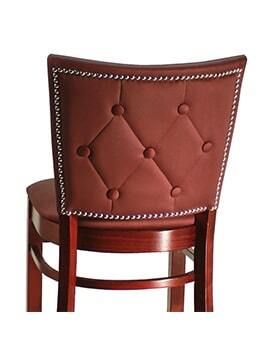 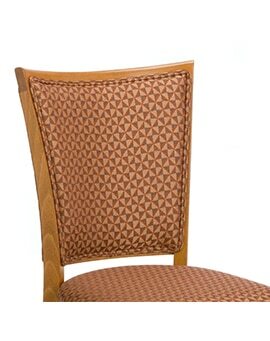 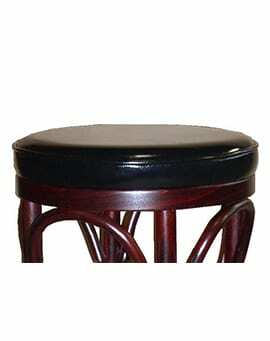 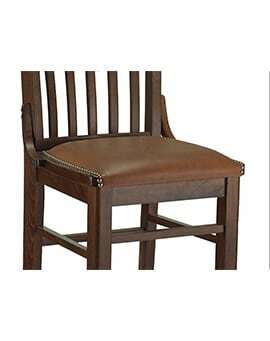 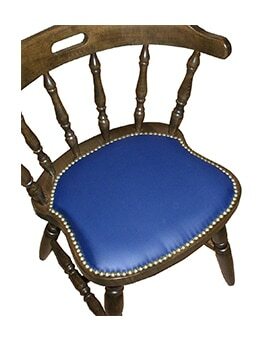 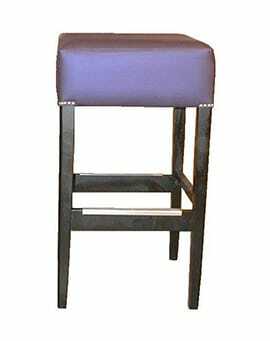 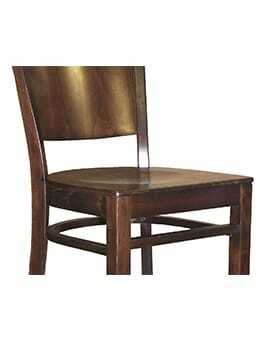 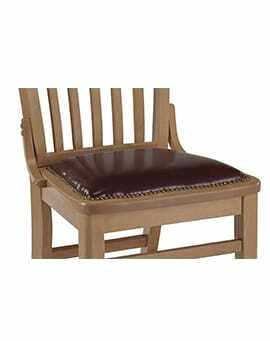 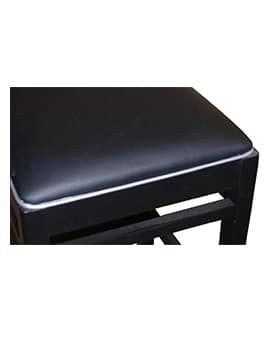 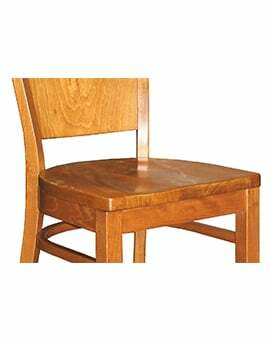 SEAT & BACK OPTIONS – Restaurant Chairs by M. Deitz and Sons, Inc.
At M. Deitz & Sons, Inc. we offer a wide variety of seat and backing options, upholstery, and trim, available on nearly all of our metal and wood chairs and stools. 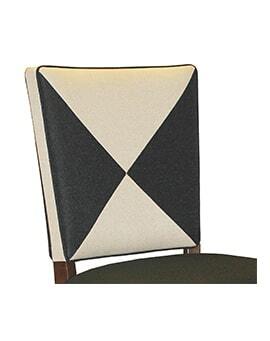 From wrapped to tufted, nail trim to padded x-backs, M. Deitz & Sons, Inc. can take the design you’ve been visualizing and make it a reality. 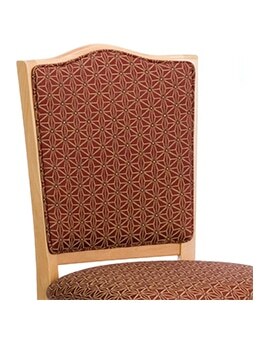 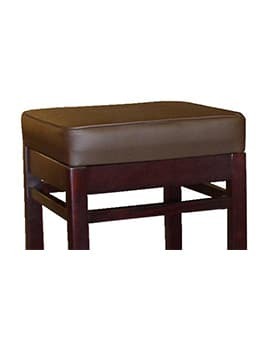 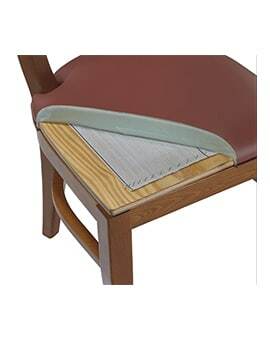 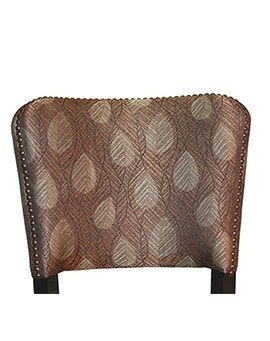 Our extensive, affordable selection of seat, backing, and upholstery options are appropriate for nearly every type of business in the hospitality and commercial industry.